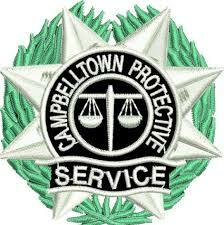 CPS Security Officers are closely supervised and ably supported by their Team Leaders and Managers. Together, they have the kind of local knowledge and on-site training that will keep them a step ahead, whatever the threat. They also have the back-up from the Security Control Room. The Control centre is at the forefront of, supporting Static Officers and Mobile Patrols in the field, keeping check on Lone Workers in isolated and often demanding workplaces both indoors and out. Ready for the unexpected, they’re also just a phone call away from our most senior managers, ready to handle any crisis. Crime prevention is our priority, and we are quick to respond. 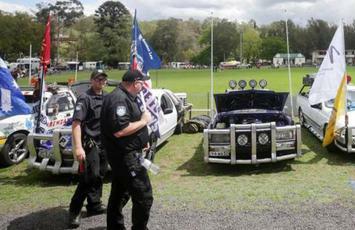 Mobile Patrols work in a number of ways. Assigned to your premises and their surroundings, Patrols will keep regular checks on even the most remote corners where trouble can lurk. We’ll devise random patrols, just to keep unwelcome visitors at bay. 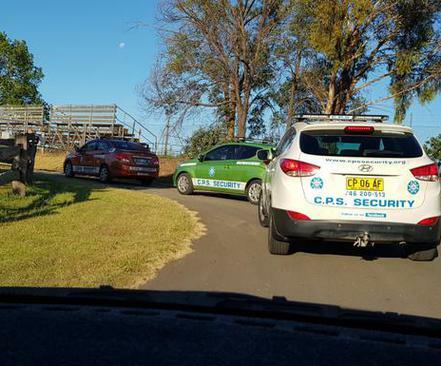 The other way our Mobile Patrols operate is to provide a flexible, cost-effective solution for your security needs. 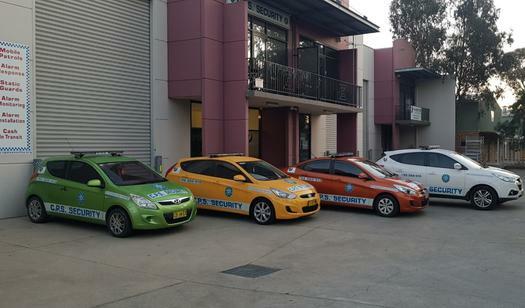 On foot or by car, our Security Services can call on your premises day or night. Both Patrols provide an affordable solution. All vehicles are fitted with alarms, mobile phones, 2-way radios, first aid kits, reflective vests, rechargeable torches and key safes to keep all clients keys and maps safe at all times. Linked to our Key Holding Service, our Alarm Response measures protect you around the clock. •We carry out checks for intruders, damage and signs of forced entry. •We liaise with the Emergency Services. Our Security Guards match the profile you’re looking for. A friendly smiling face to welcome visitors to your premises, or a more assertive no-nonsense approach to protect property and persons. Screened, vetted, qualified and experienced, there is a lot going on behind the uniform. 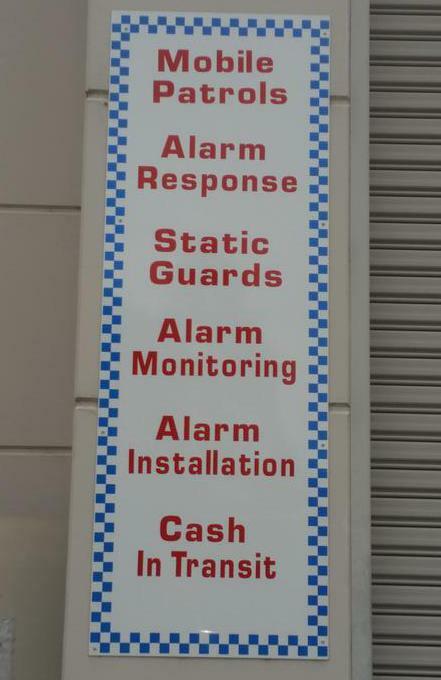 Our Security Officers can anticipate a problem long before visitors; guests or shoppers suspect a thing. They can diffuse tensions using tact and diplomacy. They respond to difficult situations calmly and quickly. CPS can also provide our own portable building for events; this is used as our local radio control room and can also be used for lost children and a first aid treatment area. Details of these operations are held in strict confidence, We can handle your transit needs these details can not be made public on this site.